Are you a visionary who seizes the moment? Well look no further for your chance to snap up the City of Nanaimo's most affordable R1 building lot...and it's even in a neighbourhood you'd be proud to call home! Located in Chase River's well established Wexford Creek subdivision, your future custom residence will enjoy a private 7000 square foot cul-de-sac location, backed by a mature wooded area bordering on to the RDN boundary. The natural lay of the land will accommodate a rancher, main level entry with basement, or traditional two story style home. Full underground city services are available, and the conveniences of Southgate Shopping Centre and Downtown are nearby. Spec home builders will also appreciate the high buildout values this area has to offer. With a sharp price below the assessed value and GST already paid, this move is sure to be the right move. All data is approximate and should be verified independently. Call Peter today at 250 816-7325 for more information and to walk the property. Cleared, level, and easy digging dirt also gets your project underway today! Originally from the greater Vancouver area, my family and I have called Vancouver Island and Nanaimo our home since the late 1990’s. While growing up in Coquitlam, I attended Port Moody Senior Secondary School and later went on to graduate from Simon Fraser University. From SFU I received a Bachelor’s degree in Economics, which soon after launched in to an extensive management career in retail. Like many agents, real estate is my second career. I started my working life with Sears Canada at the age of 17, and over the span of the following 22 years held several positions of increasing responsibility throughout B.C. 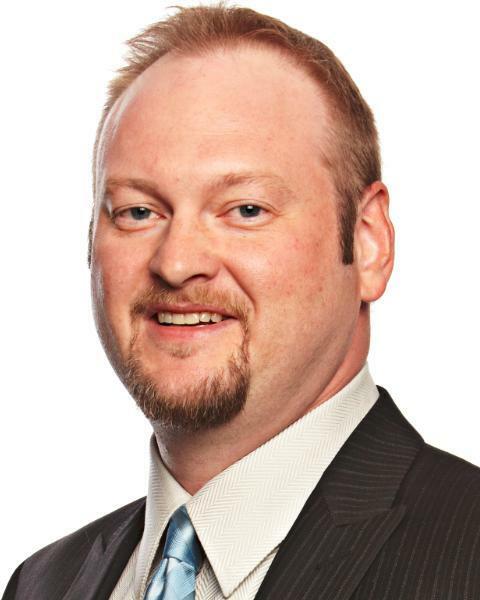 Prior to making my career switch to real estate, I dedicated 8 years as a Regional Manager for the Sears Dealer and Catalogue stores within the province. It was through that region wide exposure dealing with a wide network of people, that I gained a sincere appreciation for the value of building and maintaining strong client relationships. I have carried that philosophy along with me in to the real estate industry, and have adopted a set of professional standards and a business plan that fosters the achievement of goals through integrity. One’s home is a large investment, both personally and financially, and my commitment is to help people who are buying or selling make the most of their real estate opportunity. I wish you the best of success, and strive to be of any assistance that I can. 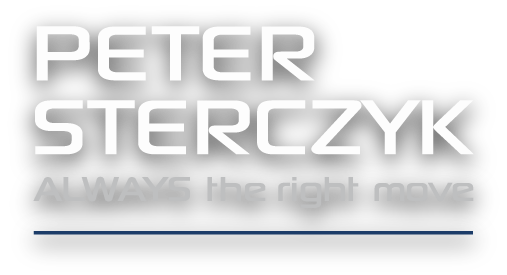 Peter Sterczyk, “Always The Right Move”. The blue circle drawn on the map represents the area which is most likely to contain listings comparable to 122 Stratford Place. If you wish, you may adjust the circle by dragging the white center handle to move it, or dragging one of its other white handles to resize it. Press the 'Next' button at the top when finished.